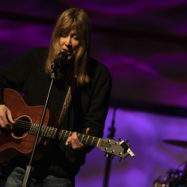 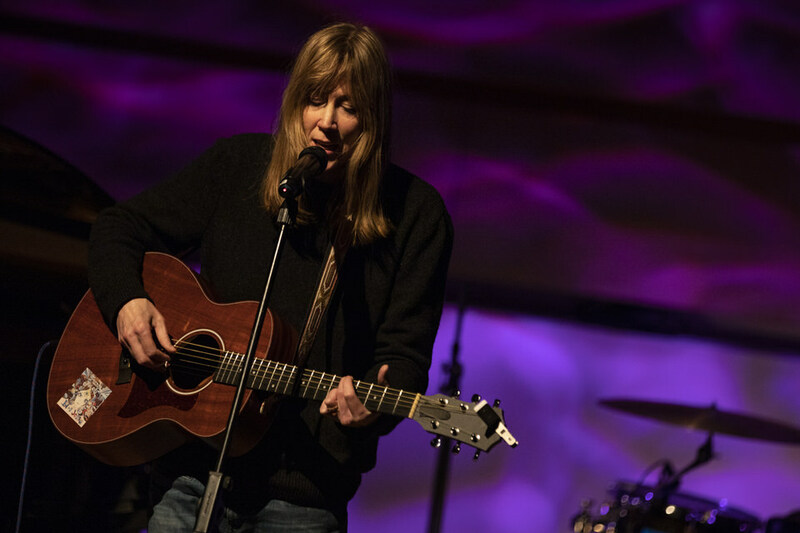 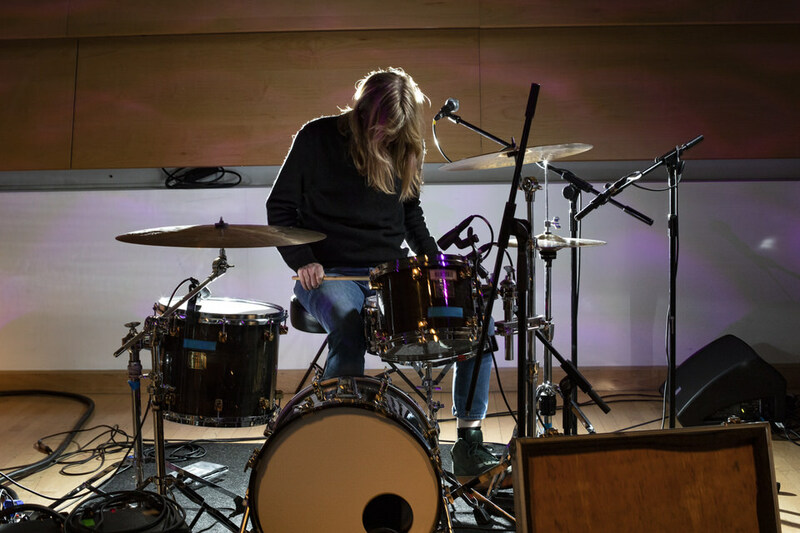 At the start of the month we ran another Both Sides Now residency in Leeds led by award-winning and internationally renowned artist Beth Orton. 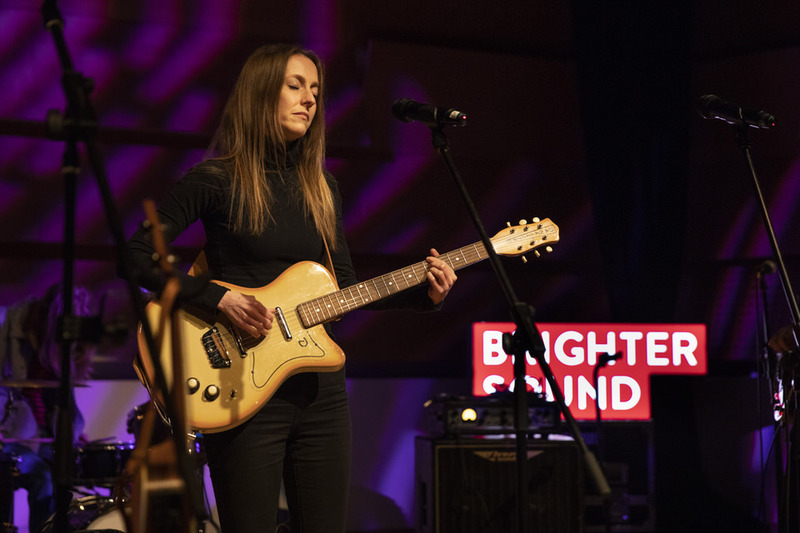 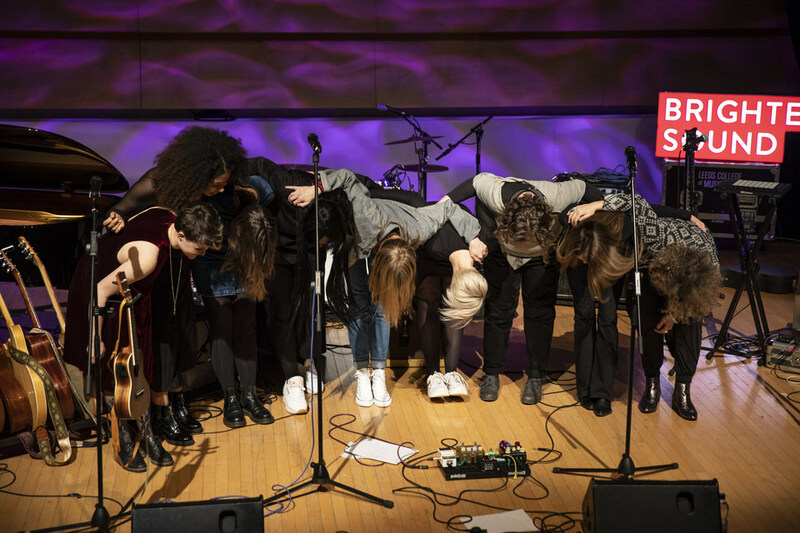 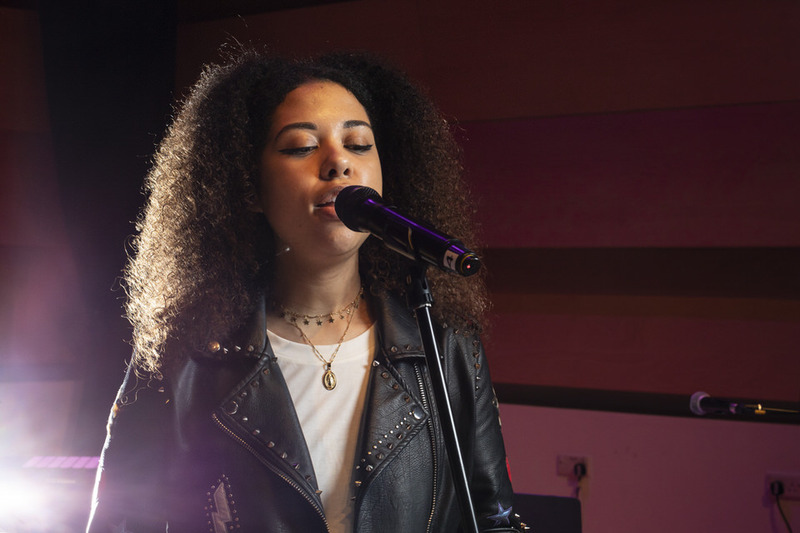 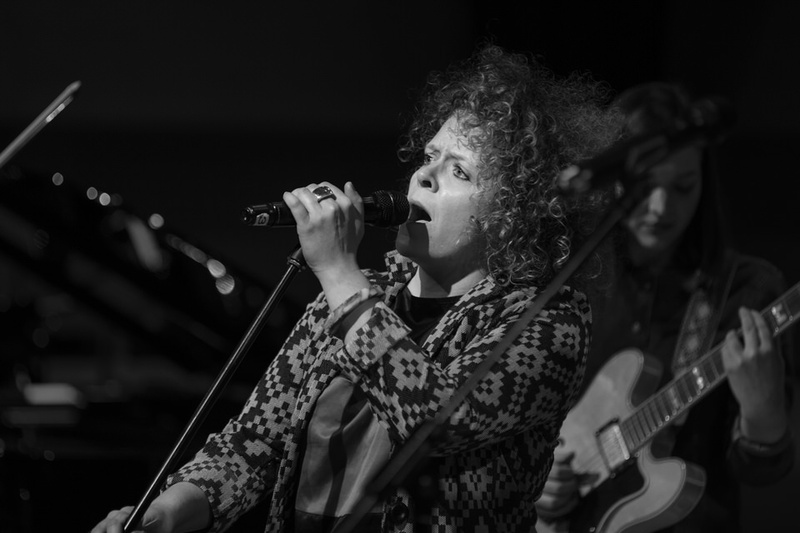 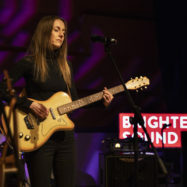 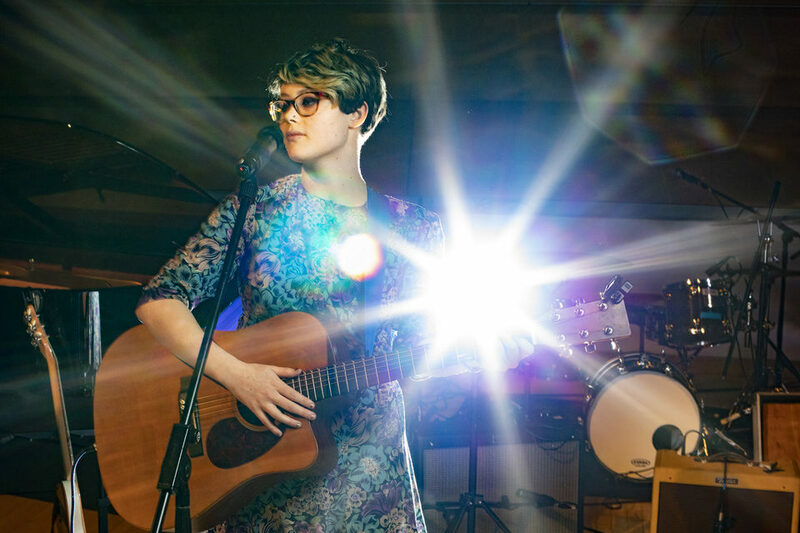 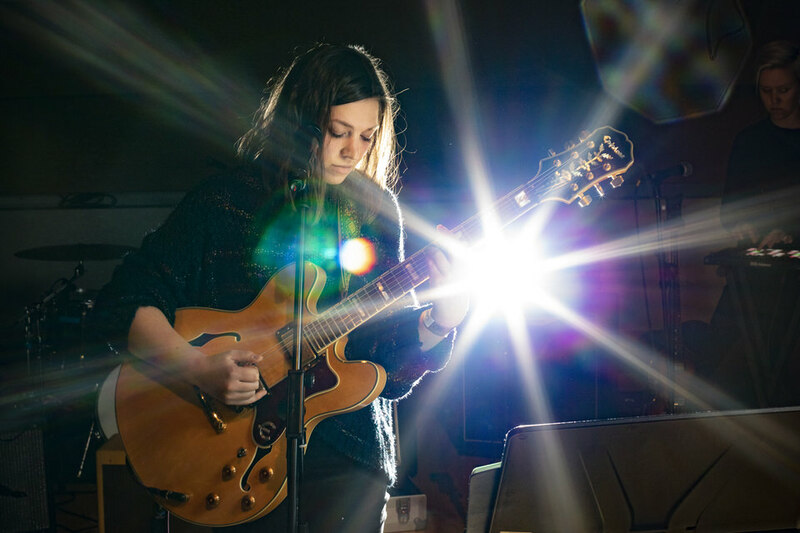 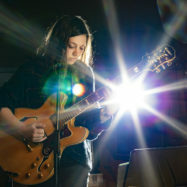 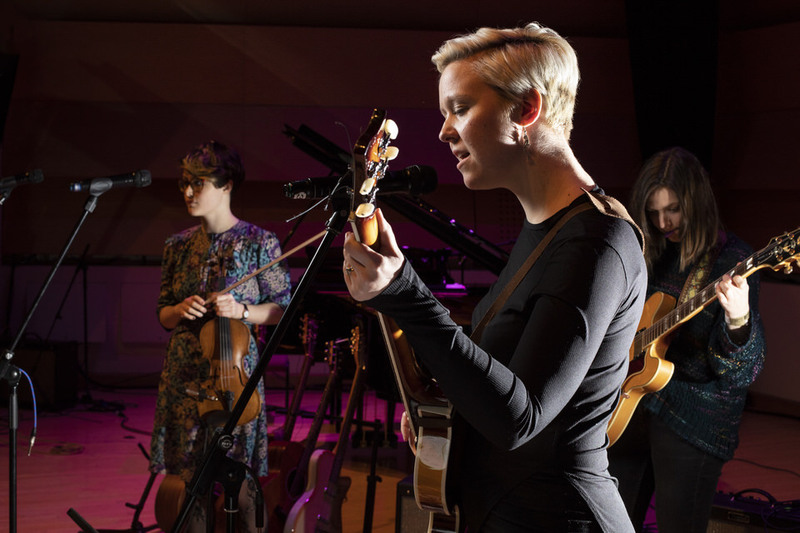 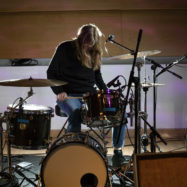 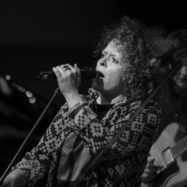 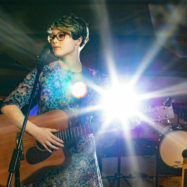 Following our first Leeds based Both Sides Now residency with Shiva Feshareki back in 2018, we were delighted to, once again, open Leeds College of Music’s Sounds Like THIS Festival with new music created by a group of emerging talent. 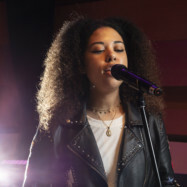 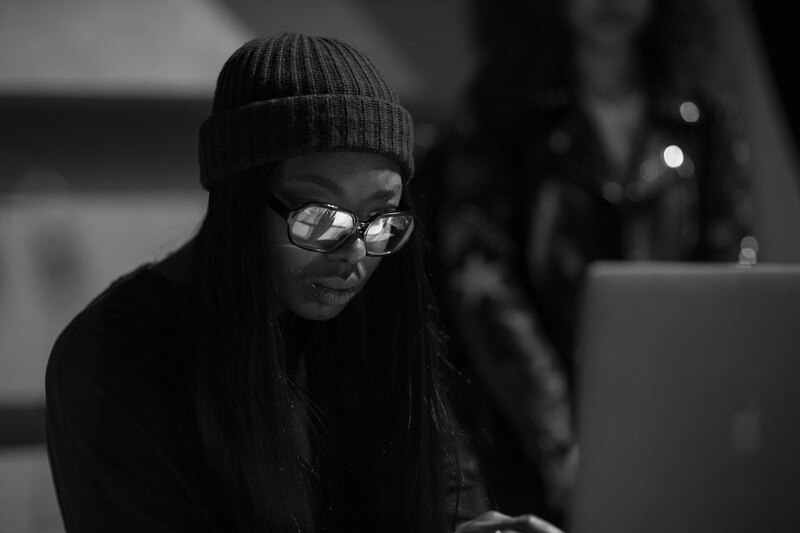 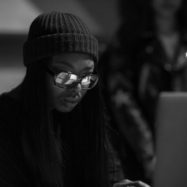 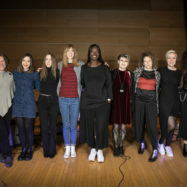 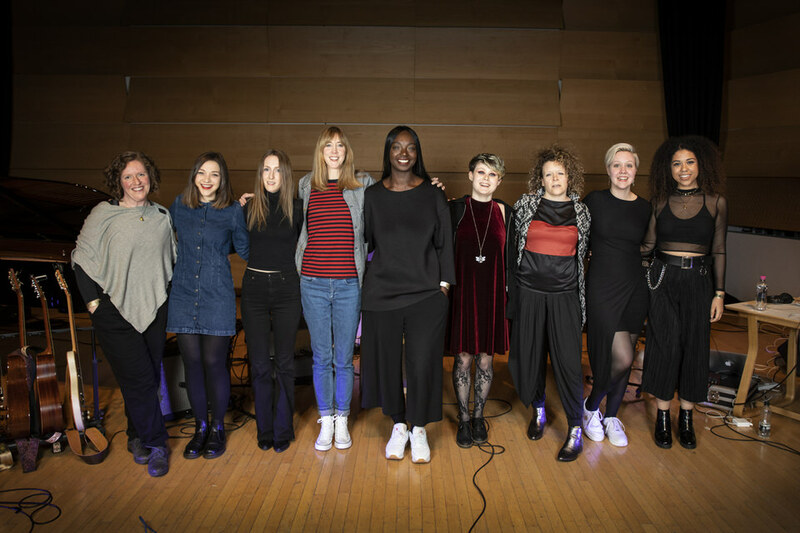 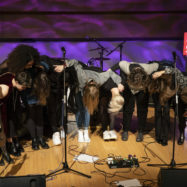 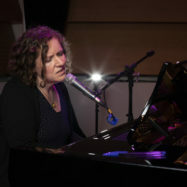 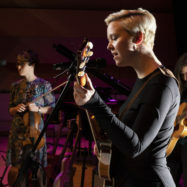 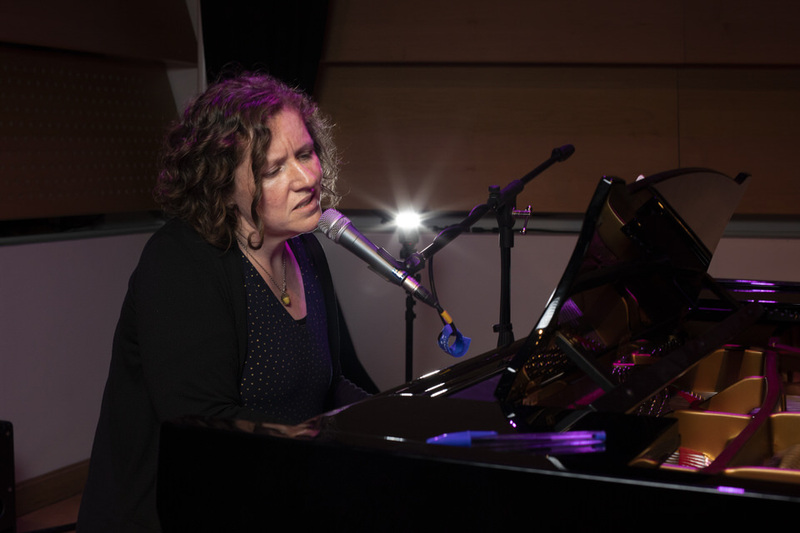 Over five days Beth led the seven women, with support from DJ, producer and electronic artist AFRODEUTSCHE, on a songwriting residency that culminated in a fantastic opener to the College’s festival.